School's out for summer! The Bears wrapped up their offseason training program and head on a 6-week summer vacation, so we welcomed back Moon Mullin (@CSNMoonMullin) from Comcast SportsNet Chicago to recap what we saw from the Bears. 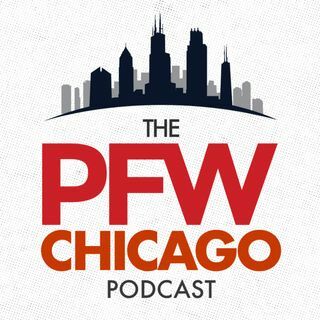 Kevin and Moon discussed Adam Shaheen and Tarik Cohen, Glennon vs. Trubisky, which defensive back will step up and much more. Producer John joins the show at the end as he and Kevin look ahead to when the Bears will have a QB controversy and other things to ... See More watch when training camp begins.